Lise Anne Boissonneault, B.Sc.L., M. Ed., is a translator and language instructor who has worked in health care for over 25 years in Northern Ontario, Canada. She has translated countless health-related documents from English to French for the general public and managed a busy translation service. 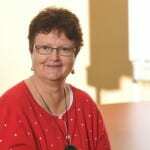 Lise Anne has also taught French to health care professionals and undergraduate students. Role of translations in healthcare and how they differ from interpretation. Important translation considerations including culture, context, and geography. What to do, and not do, to validate that your translated message is correct. Andrés Valencia is a business leader with more than 10 years experience as a manager in international hospitality. He has worked at top-end hotels, including the Ritz-Carlton. Valencia now brings a wealth of customer service and business best practices from the hotel industry to healthcare. He currently works at the Patient Experience and Engagement Program at the University of Chicago Medicine. What’s alike and what’s different in the fields of hospitality, hotel management, and healthcare. Whether in hotels or healthcare settings, the importance of providing a warm welcome, pleasant stay, and warm good-bye. Helping all staff better understand how to improve the patient experience. Rosalind Joffe is founder and president of ciCoach, giving people who live with chronic health conditions the tools they need to thrive at work. 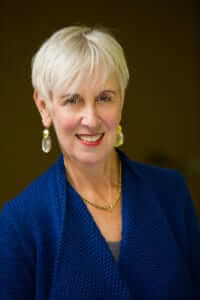 Rosalind knows these issues well as she herself as lived with chronic illness for over 35 years. As both a patient and consumer advocate, Rosalind chairs the Patient Engagement Council of Massachusetts Health Quality Partners. 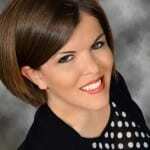 She’s a coach who writes, blogs, and speaks about chronic health challenges and its impact on career. “Patient-provider engagement,” a term that reflects joint sharing of information. Why two-way health communication matters so much to everyone today. Examples and suggestions about ways that patients and providers can engage in collaborative, respectful, health communication. Joffe R, Friedlander J. Women, Work and Autoimmune Disease: Keep Working Girlfriend! A book published by Demos Health, 2008. 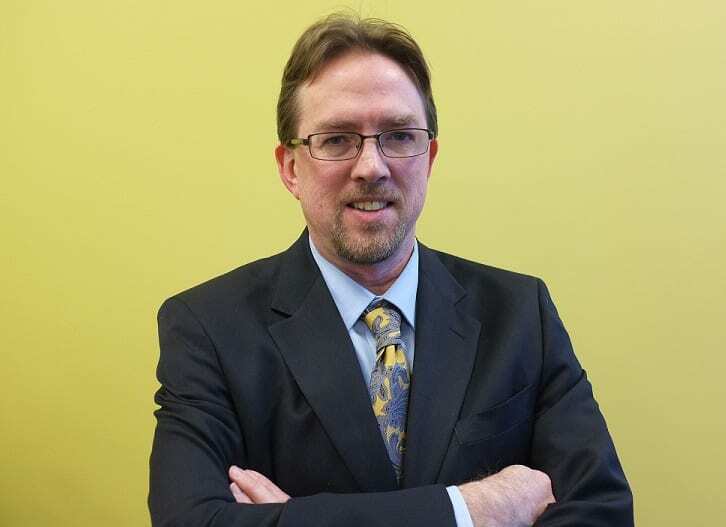 Michael McKee, MD, MPH, is a family medicine physician and Assistant Professor at the Department of Family Medicine at the University of Michigan. Dr. McKee’s clinical work and research focuses on health care access, health literacy, and health communication with disadvantaged populations including those who are Deaf or hard of hearing. Dr. McKee not only has a professional interest in this topic but also personal experience as he himself has a profound hearing loss. How hearing loss can affect health knowledge and understanding. Assessing a person’s preferred language and mode of communication. Respectful ways to improve communication as with pictures, technology, and community education. Health Literacy and Hearing Loss (HLOL #103). Health Literacy Out Loud podcast interview with Bonnie Bartos. Health Literacy from A to Z: Practical Ways to Communicate Your Health Message, Second Edition. By Helen Osborne, published by Jones & Bartlett Learning. Includes the chapter, “Know Your Audience: Hearing Loss.” Available at most online bookstores, including Amazon. Dean Schillinger MD is a practicing primary care physician and Professor of Medicine in Residence at the University of California San Francisco and Chief of the UCSF Division of General Internal Medicine at San Francisco General Hospital. 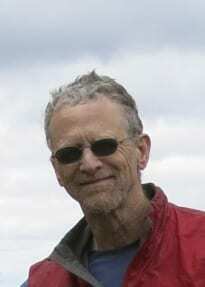 He also directs UCSF’s research program about health communication with vulnerable populations. Dr. Schillinger has authored over 200 publications about this work. Dr. Schillinger recently co-founded a novel public health literacy campaign called “The Bigger Picture,” harnessing the voices of young people to help change the social and environmental conditions leading to the epidemic of diabetes in minority youth. Teach-back, a technique to arrive at shared meaning. What to do (and not do) before, during, and after teach-back. How teach-back can be freeing, not restrictive, for your practice. Schillinger D, Piette J, Grumbach K, Wang F, Wilson C, Daher C, Leong-Grotz K, Castro C, Bindman A. “Closing the Loop: Physician Communication With Diabetic Patients Who Have Low Health Literacy.” Arch Intern Med, Vol. 163, January 13, 2003: 83 – 90. 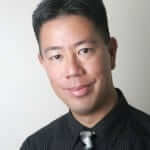 Dr. Kevin Pho is an internal medicine physician and founder of the very popular, award-winning health blog, www.KevinMD.com. 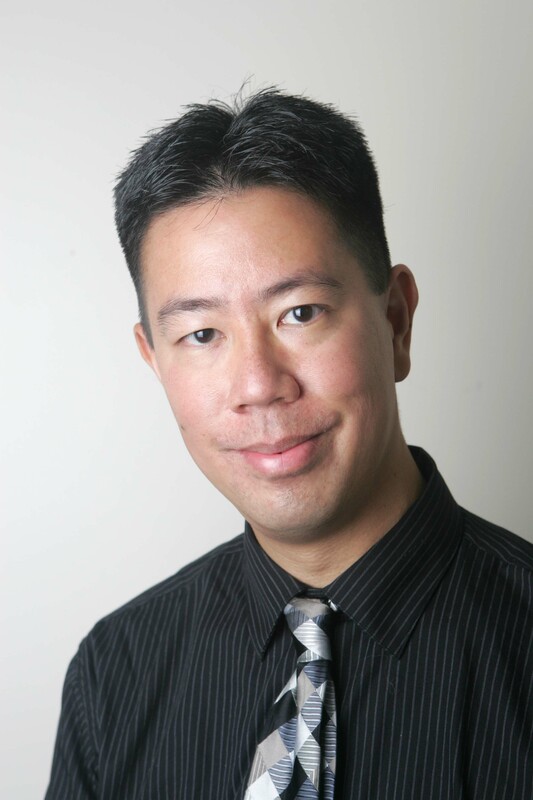 Dr. Pho’s unique perspective as a practicing physician and health care social media leader has been recognized by hospitals, medical societies, universities, and mainstream media that includes CBS Evening News, CNN, USA Today and the New York Times. Social media: A platform that providers and patients can use to share stories, curate content, and get health messages heard. KevinMD.com. Why Dr. Pho created this blog and how it has changed and grown over the years. Suggestions, recommendations, and cautions about using social media to spread your health message. Pho K, Gay S, Establishing, Managing, and Protecting Your Online Reputation. (2013) Greenbranch Publishing. Christopher Cheney is a professional journalist. He began as a staff writer at a community newspaper about 20 years ago and has worked in multiple newsroom capacities ever since. Cheney’s experience not only includes print and online media but also producing content for radio and television. Cheney now is an editor and health plan columnist at a multimedia healthcare journalism outfit, HealthLeaders Media. How media can broaden the reach of your health literacy message. Multi-media today. Options to direct content to your specific audience. Benefits, risks, and ways to create trusted partnerships with journalists. Benard Dreyer, MD, is Professor of Pediatrics, Director of the Division of Developmental-Behavioral Pediatrics, Director of Pediatrics at Bellevue Hospital, and a pediatric hospitalist at NYU Langone Medical Center. He co-chaired the American Academy of Pediatrics “Project Advisory Committee on Health Literacy,” co-edited the book Plain Language Pediatrics, and serves on the Institute of Medicine’s Health Literacy Roundtable. 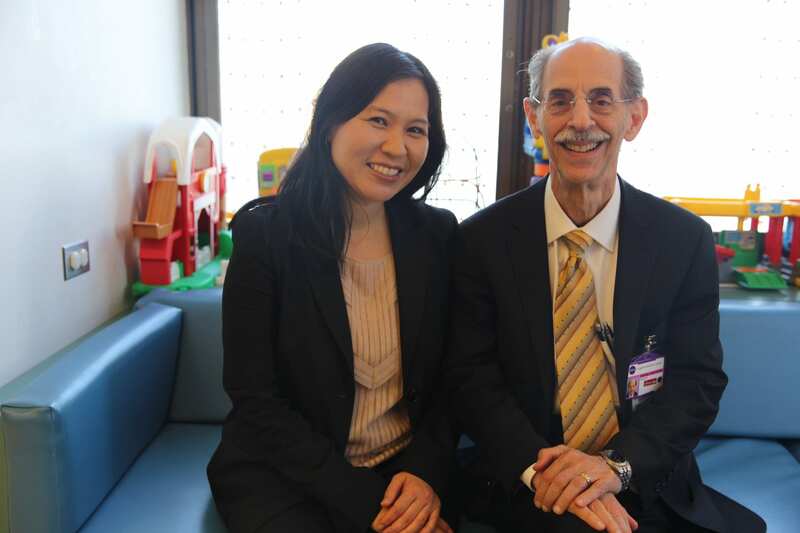 Shonna Yin, MD, MSc, is a general pediatrician and Assistant Professor of Pediatrics and Population Health at the NYU School of Medicine, Bellevue Hospital Center. 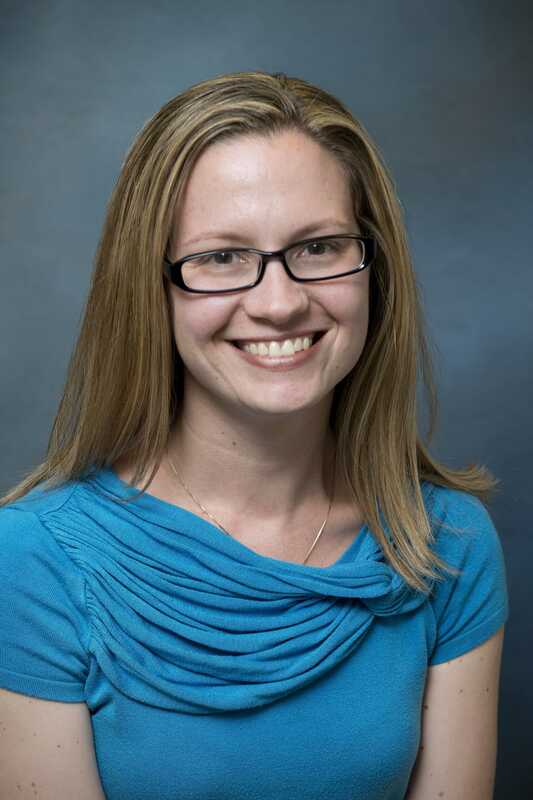 She is an NIH-funded researcher focused on the development and evaluation of low literacy strategies to improve parent understanding of health information, including medication instructions. “Unit of Measurement Used and Parent Medication Dosing Errors,” by Yin HS, Dreyer BP, Ugboaja DC, Sanchez DC, Paul IM, Moreira HA, Rodriguez L, Mendelsohn AL. Published in AAP’s Journal, Pediatrics on July 14, 2014. Yin HS, Kressly SJ. “Antidote for medication overdoses: Use metric dosing, educate parents.” AAP News 2013; 34(12):4. Plain Language Pediatrics, edited by Abrams MA and Dreyer BP. Published by the American Academy of Pediatrics in 2009. 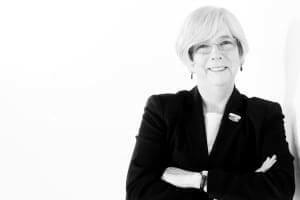 Deborah Wachenheim has been working for many years in health care advocacy. This work became more personal after her sister’s suicide in 2013. 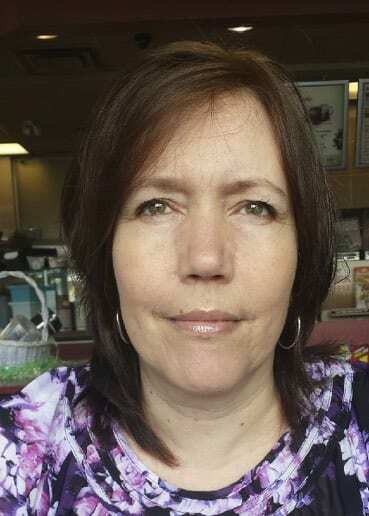 Deb now speaks out for more education and awareness about mental health care issues in general and postpartum mood disorders in particular. Postpartum mood disorder and its role in Deb’s sister’s suicide. Issues to consider when talking with children about troublesome, complex family issues. Communication tips such as being open and honest, addressing questions that children ask, and being prepared for information that children find on the Internet. 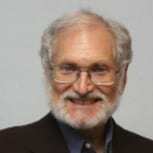 Barry D Weiss, MD is a tenured professor in the Department of Family and Community Medicine at the University of Arizona College of Medicine. 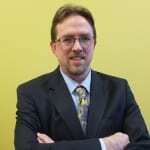 He also is an affiliate professor of public health in the College of Health Sciences at the University of Alaska Anchorage. Dr. Weiss has been involved in health literacy and patient-physician communication for much of his professional career. Among his many accomplishments, he has written more than 150 journal articles, authored several books, advised numerous committees and organizations about health literacy, and developed the health literacy screening tool, the Newest Vital Sign. Several well-known health literacy screening tools including the REALM (Rapid Estimate of Adult Literacy in Medicine), TOFHLA (Test of Functional Health Literacy in Adults), Single Item Health Literacy Screen, and NVS (the Newest Vital Sign). Reasons to use, and more importantly, not to use health literacy screening tools in routine clinical settings. Recommendations about communicating effectively with everyone. TOFHLA. The whole instrument is available for purchase at http://www.peppercornbooks.com/catalog/information.php?info_id=5. To find an online version of the Short TOFHLA, search the term “TOFHLA pdf”. Read this podcast’s written transcript. Dr. Don Rubin is Emeritus Professor of Speech Communication, of Language & Literacy Education, and of Linguistics, at the University of Georgia. Among his many projects and responsibilities, Don chairs the Georgia Alliance for Health Literacy. 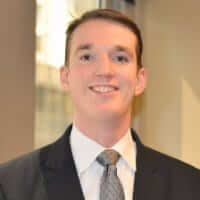 He also works closely with community-based organizations that offer Navigator services—designed to assist consumers seeking health insurance through Affordable Care Act insurance exchanges. Why health insurance is difficult for many Americans to understand. How health insurance Navigators are helping. And why Dr. Rubin considers them to be Health Literacy Heroes. Examples of strategies that Navigators are using to clearly explain complex health insurance concepts. 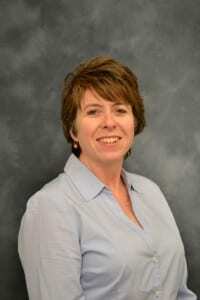 Pamela Kelly, MBA, MJ is Director of Partnerships & Initiatives at Health Literacy Missouri (HLM). Since joining HLM in 2012, she has been reinventing what it means to be a health communications leader in the 21st century marketplace. Pam leads HLM’s statewide business development efforts and has succeeded in strengthening strategic partnerships with clients across the public and private sectors. She indeed has had a significant, measurable impact on health in Missouri. Why it’s time for health literacy to move from an educational to a business model. Disruptive innovation. Reaching audiences in new and different ways. Tips and lessons learned for health literacy advocates at all levels of experience, savvy, and spheres of influence. 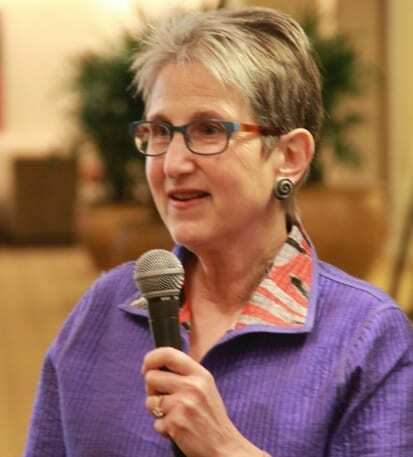 Bonnie Braun, Ph.D., served as the first Director and Endowed Chair of the Horowitz Center for Health Literacy at the University of Maryland’s School of Public Health. 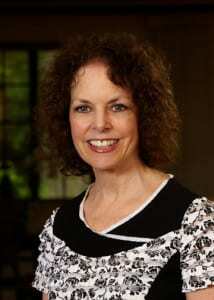 Bonnie Braun is a lifelong adult educator. 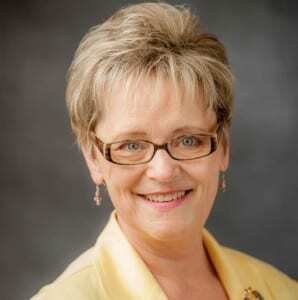 Her many accomplishments include authoring nearly 100 peer-reviewed articles, founding and chairing Health Literacy Maryland, and leading the creation of the award-winning consumer curriculum, Smart Choice Health Insurance. Teachable moments, when learners have a need or problem to solve. Building a teaching framework based on well-established theories of adult learning, education, and psychology. Who, why, what, and how. Essential questions to answer when preparing to teach about health or health insurance or other topics. 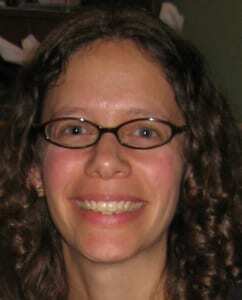 Becky Curran was born an achondroplastic dwarf. She is passionate about finding a way to change how people with physical differences, including little people, are perceived in the media. Becky is committed to helping everyone accept the differences in others. Why health communication can be difficult when providers treat patients with rare disease and conditions. A patient’s perspective about ways providers can build trust and communicate effectively with everyone. How to portray the diversity of your audience in print and web materials. 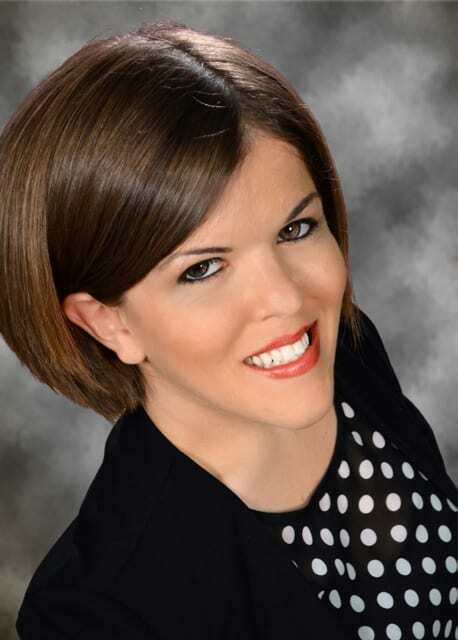 Susan Reid is the Consulting Manager at Workbase, a not for profit organization in New Zealand that specializes in workforce and health literacy issues. 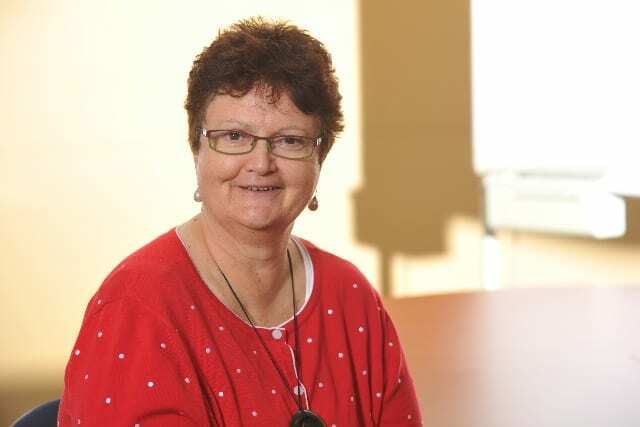 Susan and her colleagues are currently working with New Zealand’s Ministry of Health and healthcare organizations to identify the impact of health literacy on their systems, workforce, and patients and families. What to know about learners before deciding how much to teach. How reading theory helps make health teaching more effective. Examples of ways to learn about your learners. Beth Lown, MD, FAACH, is a general internist at Mount Auburn Hospital in Cambridge, MA and associate professor of medicine at Harvard Medical School. 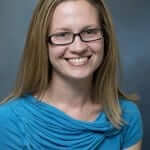 She teaches learners across the spectrum of medical education. Among her many accomplishments, Dr. Lown is the first medical director of the Schwartz Center for Compassionate Healthcare, a nonprofit organization dedicated to strengthening the relationship between patients and care providers and creating more compassionate healthcare systems. Compassion. How it builds upon, yet differs from, empathetic concern. Examples of ways to bring compassion into health communication. How listeners can learn more about using these skills in practice. Victor M. Montori, MD is Professor of Medicine at Mayo Clinic. He not only is a practicing endocrinologist, researcher, and author but also a recognized expert in evidence-based medicine and shared decision-making. 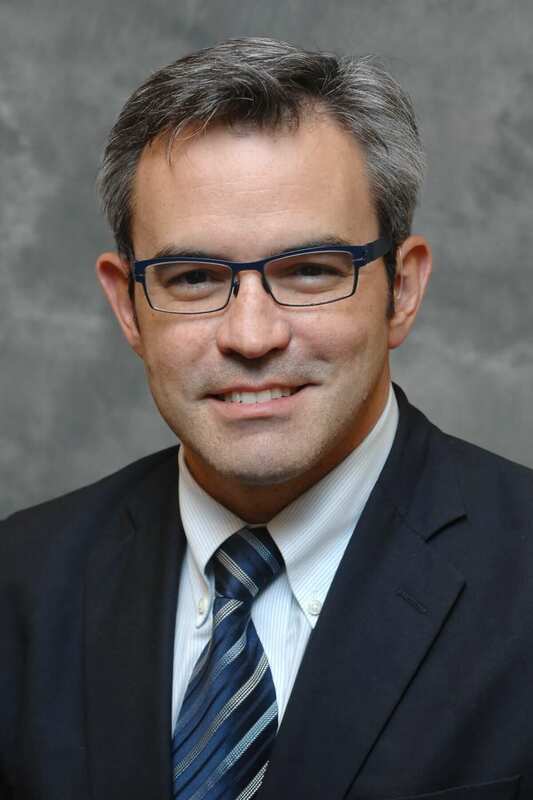 Dr. Montori developed the concept of minimally disruptive medicine and works to advance person-centered care for patients with diabetes and other chronic conditions. Patient-centered care. How clinicians and patients both bring expertise to this conversation. Strategies busy clinicians can use such as setting priorities and advocating for the patient’s agenda. May C, Montori V, Mair F, “We need minimally disruptive medicine,” BMJ, Volume 339. August 29, 2009. Neyal Ammary-Risch MPH, MCHES, is the Director of the National Eye Health Education Program and Health Literacy Coordinator at the National Eye Institute of the National Institutes of Health. 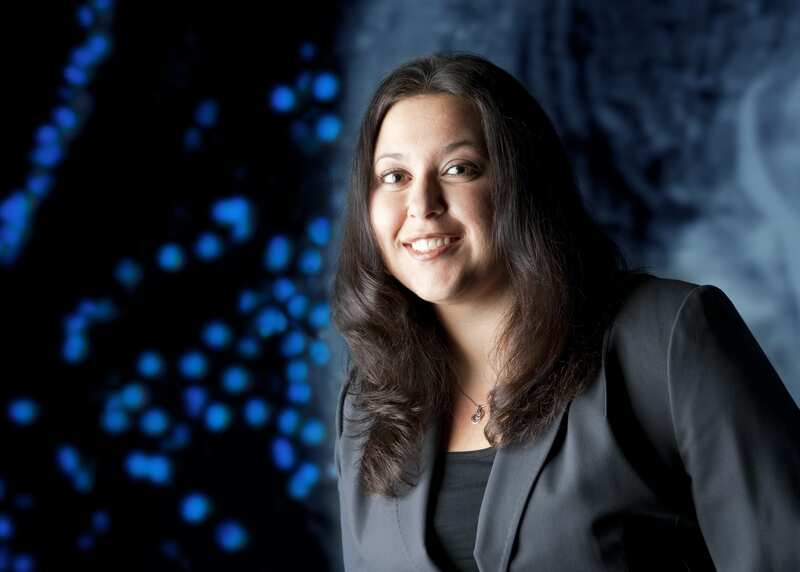 Her work includes overseeing programs that raise awareness about early detection and treatment of eye disease and the promotion of vision rehabilitation. How campaigns can help raise awareness about big health topics. Examples of helpful awareness-raising strategies. These include using multiple communication formats, training trusted sources (such as lay health educators), and creating community partnerships. Ideas about ways to raise awareness about health literacy. 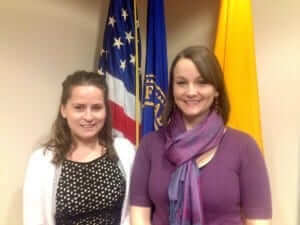 Ellen Langhans (right, in the photo) is the healthfinder.gov Program Manager at ODPHP. Her role is to ensure the use of plain language and health literacy principles in healthfinder.gov along with its outreach and marketing materials. Silje Lier is a Communication Advisor at ODPHP. 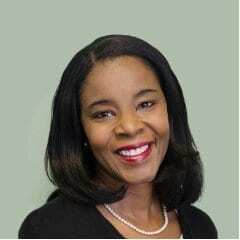 She manages the outreach community for healthfinder.gov. She also supports outreach for many ODPHP initiatives including Healthy People 2020, Dietary Guidelines for Americans, and the National Action Plan to Improve Health Literacy. How people use mobile devices to access health information. What ODPHP’s Mobile App Challenge was and how it led to the development of an app that is creative, functional, and consistent with health literacy principles. Good app features to include action-oriented content, longevity (capacity for the app to grow and change), and functions that keep users engaged. To download the myfamily app, go to the app store on your mobile device. Lyla Hernandez has been a Senior Program Officer at the Institute of Medicine (IOM) for many years. She served as the study director for projects that include public health, health indicators, genomics, complementary and alternative medicine, and Gulf War veterans’ health. Now, Hernandez is the Staff Director of IOM’s Health Literacy Roundtable. IOM’s Health Literacy Roundtable: What it is, who’s involved, and how it works. Examples of how IOM’s Health Literacy Roundtable is helping to create a more health literate environment for individuals and organizations. Free learning tools and resources from IOM’s Health Literacy Roundtable. These include workshops, discussion papers, and webcasts. IOM Roundtable on Health Literacy. With links to discussion papers, reports, members, meetings, and more. Brach D, Keller D, Hernandez LM, et al (June 2012), “Ten Attributes of Health Literate Health Care Organizations.” Discussion paper (PDF). Health Literacy: A Prescription to End Confusion (2004). Published by the National Academies Press. 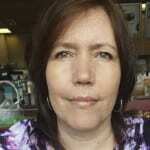 Sally Bigwood lives in the United Kingdom and has worked in a number of fields including publishing, sales, government, and the UK’s National Health Service. These fields all need to communicate data in ways that everyday folks can understand. To help, Sally Bigwood along with her sister Melissa Spore, founded Plain Figures and co-authored the book, A Designers Guide to Presenting Numbers, Figures, and Charts. Presenting data as simply and clearly as possible. Putting figures into a logical order. Rounding figures so they are easier to understand, compare, and recall. Bigwood S, Spore M, The Designer’s Guide to Presenting Numbers, Figures, and Charts. The Allworth Press (2013). Freeman JV, Walters SJ, Campbell MJ, How to Display Data. BMJ Books (2008). 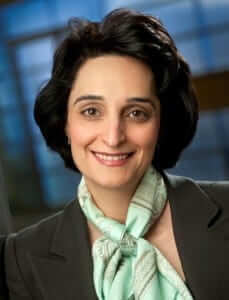 Dr. Leila Jahangiri is a dentist, clinical professor and department chair in Prosthodontics at New York University College of Dentistry. NYU is the largest dental school in the United States and Dr. Jahangiri has vast experience in teaching and patient care. She focuses a considerable amount of time researching effective communications and is co-author of the book, A Guide to Better Teaching. How good communication starts even before the patient sits in a dental chair. Ways to help reduce a patient’s anxiety and fear of pain or the unknown. Strategies that dentists, medical professionals, and patients can use to improve communication. Jahangiri L, Mucciolo T (2012), A Guide to Better Teaching: Skills, Advice, and Evaluation for College and University Professors. Rowman & Littlefield Publishers, Inc.
ADA (American Dental Association). With resources for professionals and the public. At http://www.ada.org. Cindy Brach is the lead for health literacy and cultural competence at the Agency for Healthcare Research and Quality (AHRQ), part of the U.S. Department of Health and Human Services. 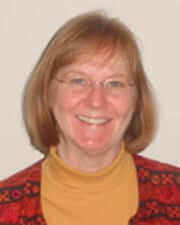 Brach helped create several very important health literacy tools and resources including AHRQ’s Health Literacy Universal Precautions Toolkit and the Institute of Medicine’s discussion paper, “Ten Attributes of a Health Literate Health Care Organization.” Now, she is one of three authors of PEMAT: Patient Education Materials Assessment Tool. How PEMAT differs from other patient education material assessment tools. Using PEMAT to assess usability and actionability of print and audio-visual materials. Putting PEMAT into practice. Including how to score items and then use these scores to compare patient education materials. Cynthia Baur, PhD, works at the U. S. Centers for Disease Control and Prevention (CDC) and leads CDC’s health literacy and plain language initiatives. Among her many accomplishments, Dr. Baur is lead editor of the National Action Plan to Improve Health Literacy and with Dr. Christine Prue, also of the CDC, co-developed CDC’s Clear Communication Index. What CDC’s Clear Communication Index is, why it’s needed, and how it compares to other communication assessment tools. How to use the Index when revisiting, revising, or creating a wide range of public communication products. These include print materials, web postings, audio scripts, and social media messages.